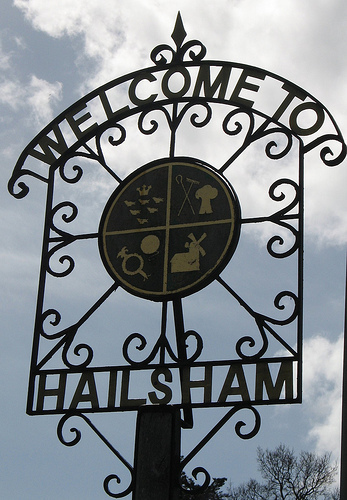 All minutes of the Neighbourhood Planning Committe are held on Hailsham Town Council’s main website. Consultation event 1: Hailsham East Community Centre, 9 February 2017. Consultation event 2: Hailsham Civic Community Hall, 11 August and 18 August 2017.